The Vocational Education and Training sector is crucial to Europe’s economy, both for the development of our workforce and for our industry. To fulfil its mission, the VET system has actually the mission to establish a permanent connection and a preferential way of dialogue with the world of work. 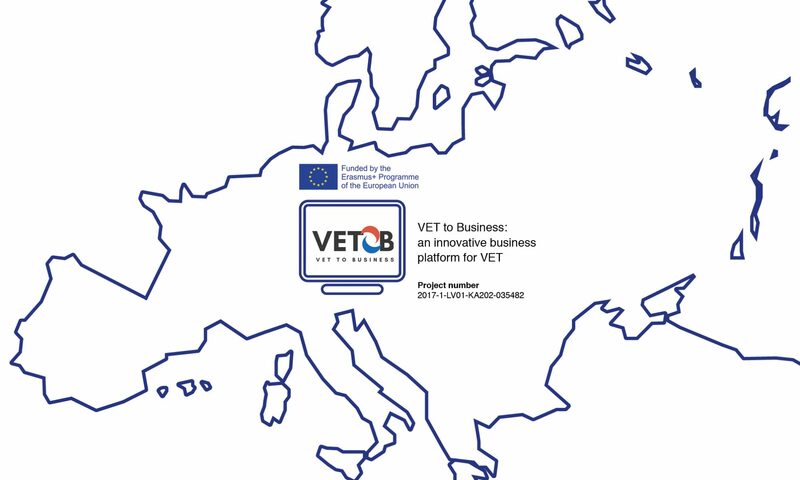 In line with these premises, the project aims to promote work-based learning in an innovative way by creating a digital platform, on the model of the Business to Business platforms, both for VET providers and for companies. The VET system, through its regular educational and training programmes, daily implement a huge amount of activities (services of catering, web-design, marketing projects, lab tests, 3D printing, etc.) proposed to learners as exercises or as a simulation of real job. The idea of the project is to turn these activities in real and effective services: good and professional consulting ready on market to be sold to small and medium enterprises, through a digital platform where one business (in this case VET providers) serves the needs and requirements of another business (in this case SMEs). Enjoy this project? Please spread the word.